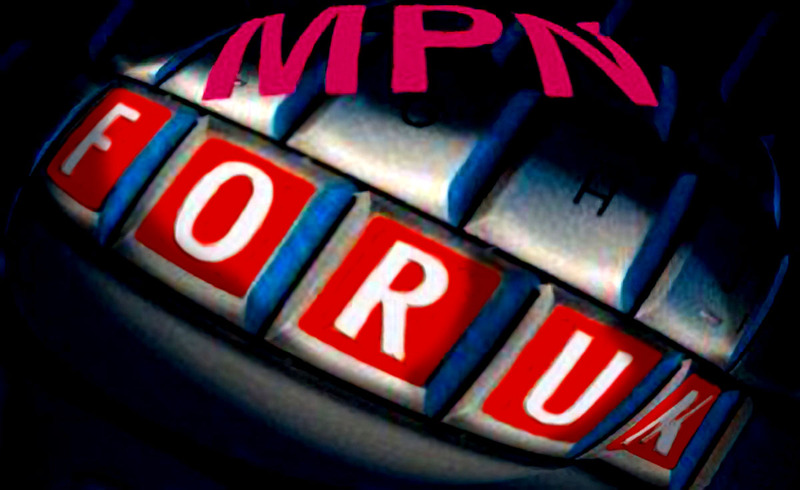 The summer issue of MPNforum Magazine is big. The MPNclinic Index Project alone is 88 pages…plus TSR news reports…and the feature story on Jakafi and Incyte. We’re publishing on Monday, but for Subscribers’ weekend reading, here’s an advance copy of the MPNclinic story, a single document combining all six MPNclinics with the beginning Index plus Search directions. You can find it here https://mpnforum.com/six-clinics-index/ now. Its been a very long while since I accessed anything MPN – I haven’t been in denial, just decidedly frustrated with my medical professionals and the admission last month that they ‘were a bit slow in joining up the dots’ doesn’t fill me with confidence. After 3 years of drawing attention to a 24/7 headache, the diagnosis on June 6 is ‘superior sagittal sinus and bilateral sigmoid sinus thromboses’, etc, etc. I read through the MPNclinic project – its a tour de force and invaluable reference point for patients and professionals – and came across the responses given to my question regarding headaches (March 2013). Yesterday, I watched the MPN Advocacy & Education International videos for the Michigan Patient Education Symposium held on May 2. Given the answers I got, I’m just a little surprised to note the emphasis on headaches as an accepted symptom of MPNs and, furthermore, that blood clots in the brain ranks high alongside PE and DVT for those with ET(Dr Laura Michaels, Loyola University Medical Centre). Perhaps there is an ET/blood clotting article in all this which might benefit the hematologists we rely on for general care and monitoring of MPNs! I’m considering attending the next symposium in Washington January 8. How are you? Your workload seems to have increased alarmingly! I’m still working through a backlog of several months. The Quarterly is pretty impressive. Thank you, Zhen! What an invaluable resource tool for us all!